You think you know your parents? What’s it like to read words written by your father when he was in his early 20s, before you were born, before he was married to your mother, but words you read years after he died, words read some 60 years after they were written? The year was 1952, the day January 8. 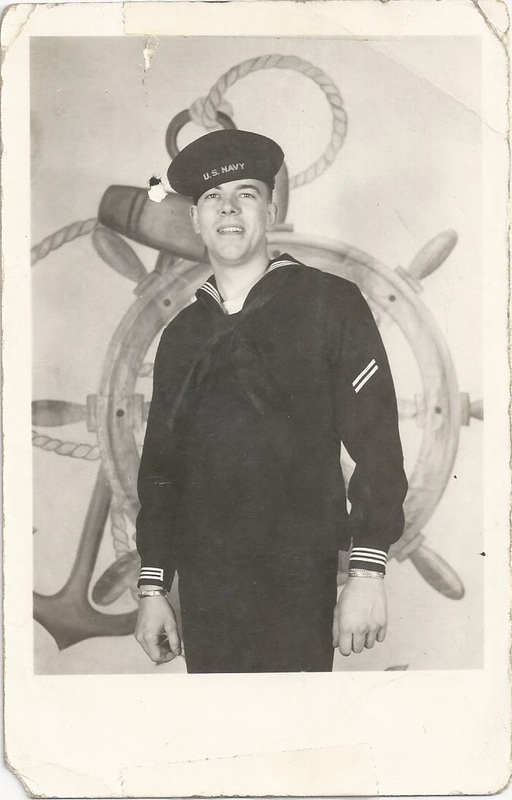 Dad had been in the navy for about a year when he and his mother had a conversation about “the spoils of divorce.” I’d read in some of dad’s other writings his thoughts on growing up fatherless. 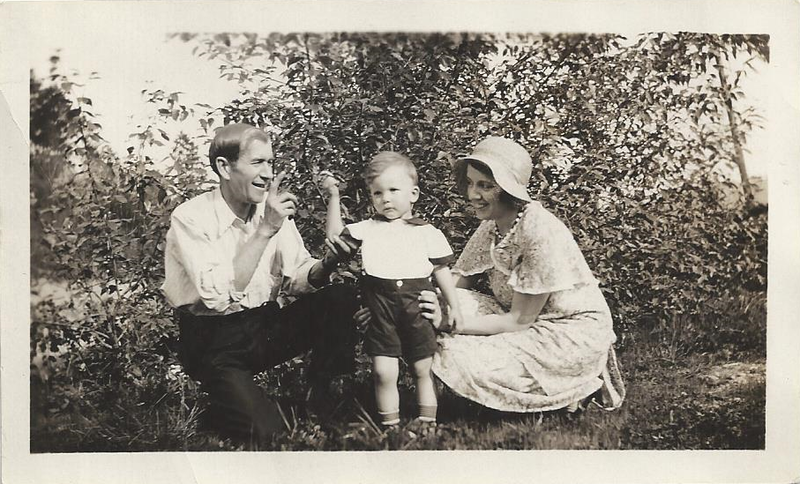 Dad’s parents split when he was three, something he felt for the rest of his life. He thought their divorce had been very detrimental to his formative years; he felt incomplete due to his father’s absence, and disadvantaged. I recall him mentioning embarrassment. That’s me! And my sister! He was only 22, but he’d made decisions about his future children’s education. That brings tears. And one hell of a smile. Dad hadn’t been careless in relationships. My grandmother, however, was overly worried, her next move a reflection of that, not dad. She was concerned with the possibility her future grandchildren might be born out of wedlock. 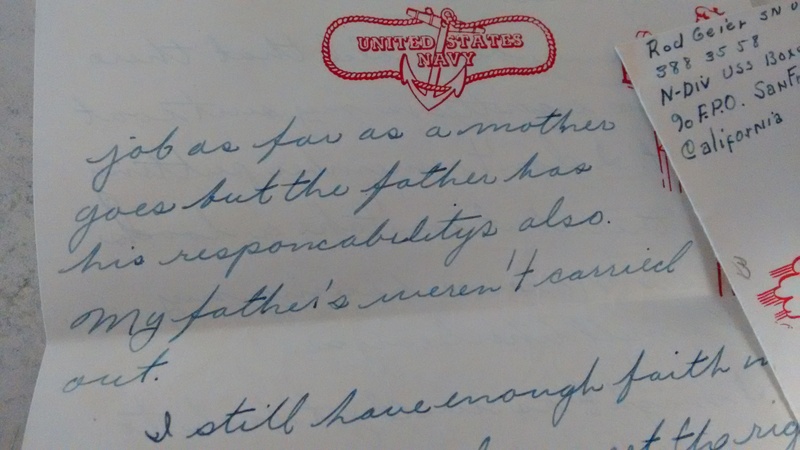 She mentioned this to dad in her previous letter. He was furious. “If you would have talked to me ten years ago as you did in the letter or if my father were around at that time probably nothing like this would ever have happened (this conversation),” dad wrote. 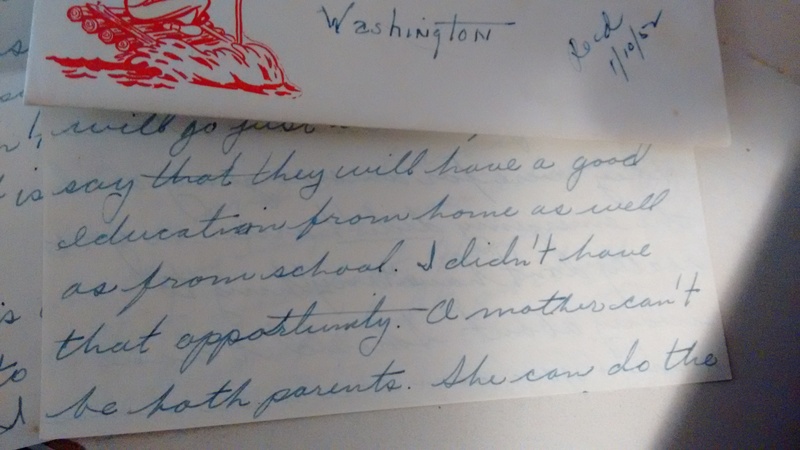 He wrote “good education from home as well as from school.” From home, but I’ll get back to that. Dad was educated. Soon after high school he started a business, and ran the business until he joined the navy. After four years serving his country, he attended St. Martin’s College in Tacoma, graduating with a degree in journalism. It was May of 1959, the year and month I was born. What he really meant was his father, the lack of direction and instruction and advice a father can provide. He missed the father/son fishing trips. He missed the wrestling on the floor. He missed the late night conversations. He missed a father’s harsh advice when you wreck the car or get in a fight. He missed time spent together, simply learning about each other. He missed the jabs, the jokes, the teasing, even the arguments. He missed waking up Christmas morning to having Christmas breakfast with both parents, and Christmas Eve decorating the tree as a family. He missed singing silly songs together when you think no one is listening. He missed conversations about his future, his past. He missed that shoulder to lean on, the listening ear, when the hard questions need to be asked. He missed his father. He missed the instruction a father can provide. This is what he meant. Dad used to frown upon those who have divorced. He spoke negatively about divorce in general. I never understood why this was an issue, why he was adamant people not divorce. I thought it was generational; after all, my maternal grandmother once said to her divorced daughter, “We don’t divorce in this family.” Never mind that this particular divorce was necessary and long overdue by the time the marriage had ended. Similar to seeking psychiatric help, divorce carried a heavy stigma and wasn’t acceptable. Something was wrong with you if you divorced. It never occurred to me this was a child’s perspective, a child of divorce; it was not a reflection or admission of events in a given, failed marriage. No. This was pure pain from a child’s point of view. Dad used to say things like, “Don’t fall in love with the first guy who puts his hands on you,” and “Play the field.” Now I get it. He wanted us to choose wisely. He didn’t want his grandchildren to experience the pain of growing up in a single parent household. He knew what it lacked. He lived it. Here’s mine: I won’t pretend to say “Never divorce!” Oh, no. That’s not realistic. There are too, too many cases where this is absolutely necessary (domestic abuse, lying or cheating, and any other, very good reason when trust is broken). 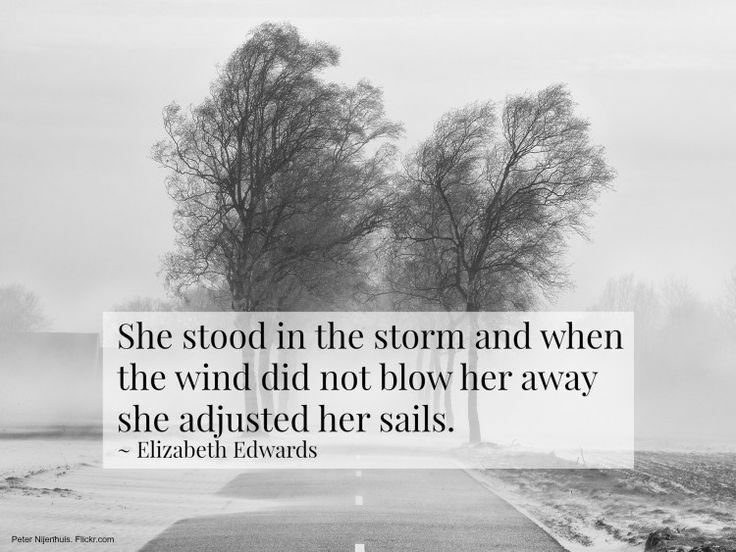 Having said that, I also think that in some cases people give up too easily; this post, however, is not about reasons for divorce; this is about my father’s experience and wisdom gained. 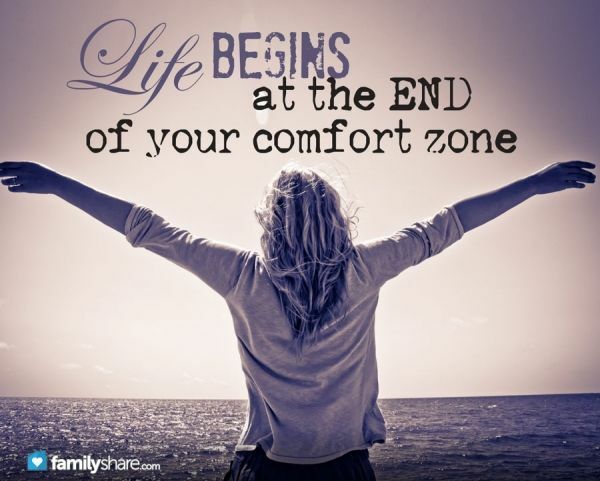 Here’s another thought: Before I was married, I was never comfortable with the idea of parenting as a single. As of this writing, my children are ages 29, 26, and 25. Given what I know now and what I’ve experienced, I WOULD NEVER CHOOSE TO BECOME A SINGLE PARENT. Not ever. At the risk of sounding sexist, there are things my husband gives the kids that I cannot. The opposite is also true; there are things I give my children that he cannot. These might be knowledge in a certain area, or how to do something. We are from different backgrounds, different experiences, therefore our perspectives and abilities are different. This is a good thing, as it adds richness to our children’s upbringing. When it came time to teach the kids how to drive, I gladly gave that to my husband. All three kids as well as the husband agreed. He was calm through it all while I was a wreck. The children will verify. Dad was right. Parenthood comes with responsibility. Parenting does not stop because a marriage fails. In fairness to my grandpa Carl, he did express a desire to be part of dad’s life, but his efforts were thwarted by my grandma and her mother. Grandma had her reasons and that has to be respected (and from the little we do know, I’ll side with grandma). In this case, dad missed out, but, he later righted a wrong. For his children, he gave himself. He was more than present. He became the listening ear. ← Am I Getting Older?